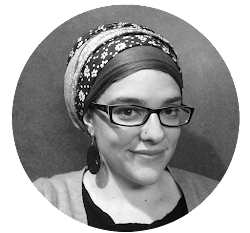 Just Call Me Chaviva: Seders Belong at the Pesach Table. Right? The Tu B'Shevat Seder -- is it a racket? Discuss. I'm serious, too. I've participated in a seder for Tu B'Shevat the past two years, and I guess it just seems artificial to me. Am I lame for not getting into it? Am I missing something? Or is it a racket?